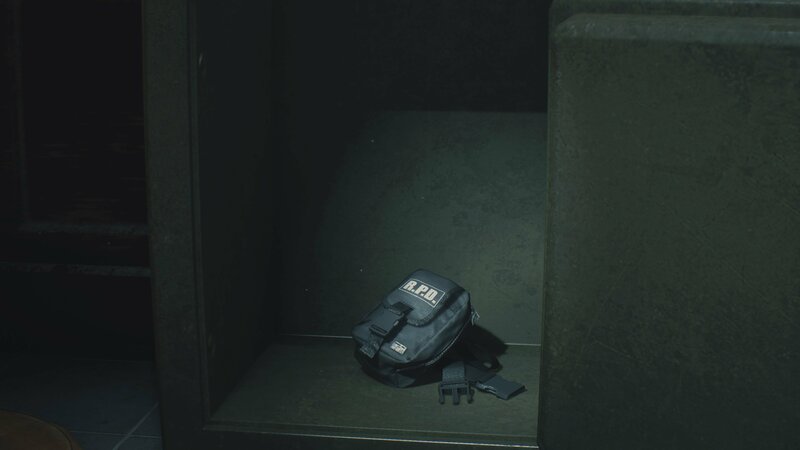 Hip Pouches are one of Resident Evil 2’s rarest commodities and offer a permanent boost to your capacity, and that means you should definitely aim to open the West Office Safe during your Resi 2 runs. 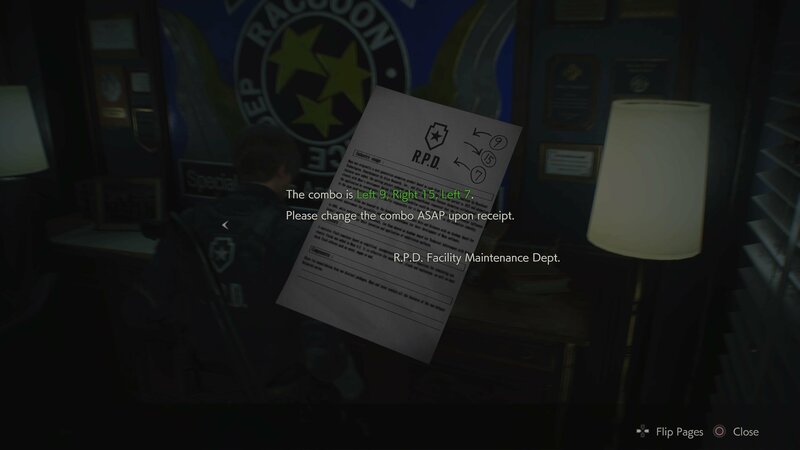 If you want to solve the safe properly, you need to find the code in a set of papers located on a desk in the small room in the S.T.A.R.S. Office on the second floor (2F). However, so long as you know the correct code, it’s possible to open the safe early and save yourself some trouble. To clarify, that doesn’t mean you should turn the dial to the left nine times, then right 15 times. This means you must turn the dial left to the number 9, then right to the number 15, then left to the number 7. Don’t hit X or A until you’re done or you’ll need to start the entire sequence again. Likewise if you accidentally move one too far in either direction then you need to leave and restart the code entry sequence. Open it up and voila: a handy Hip Pouch. Now that you know how to open the West Office Safe, why not solve the Waiting Room Safe too, or learn how to open the pesky Portable Safes you’ll find as you explore? Or since you’re in the area, here’s how to open Leon’s Desk in the West Office. Check out the rest of our Resident Evil 2 guides for more useful tips and tricks!